Mission: Impossible – Fallout opened across Australia this week, and if you haven’t seen it already, get to a cinema stat. The sixth film in the action thriller franchise is huge fun, totally OTT and features a cavalcade of stars, including Tom Cruise and his crew (Simon Pegg and Ving Rhames) plus Henry Cavill, Alec Baldwin, Rebecca Ferguson and Angela Bassett, to name just a few. It also features some of the most mind-blowing scenery we’ve ever seen in a film. The thing we couldn’t stop thinking about after exiting the cinema was the location of the movie’s climax. It had us Googling “Kashmir, India” before we’d even reached the carpark. But this is the world of movies and make believe, and within about 10 seconds online it became clear that the scenes in Kashmir were actually filmed in New Zealand and Norway. 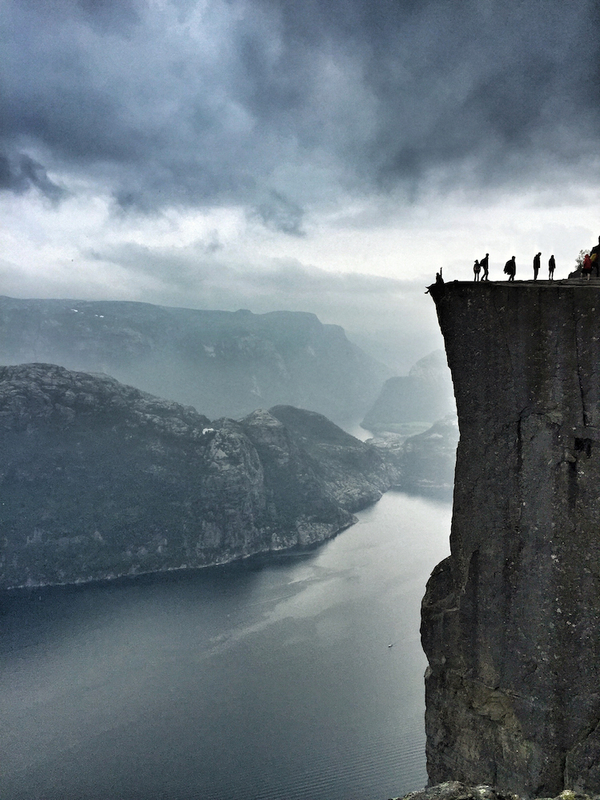 There’s one location in particular, that has gone straight to the top of our travel wish-list: Preikestolen (the Pulpit Rock), overlooking the 40-kilometre-long Lysefjord in Norway. The iconic rock/steep cliff sits about 604 metres above the breathtaking fjord, overlooking green mountains and blue, blue waters. The word “majesty” immediately springs to mind. It was the perfect setting for the most exciting scenes in the film and, needless to say, Tom Cruise ends up hanging off its edge. Want to reach Pulpit Rock yourself? It’s only for the fit and the fearless – you’ll need to leave about four hours for the challenging six-kilometre roundtrip trek. At the top there are truly incredible views instead of fences or gates. Around 200,000 people manage it each year – if you become one of them, please let us know! 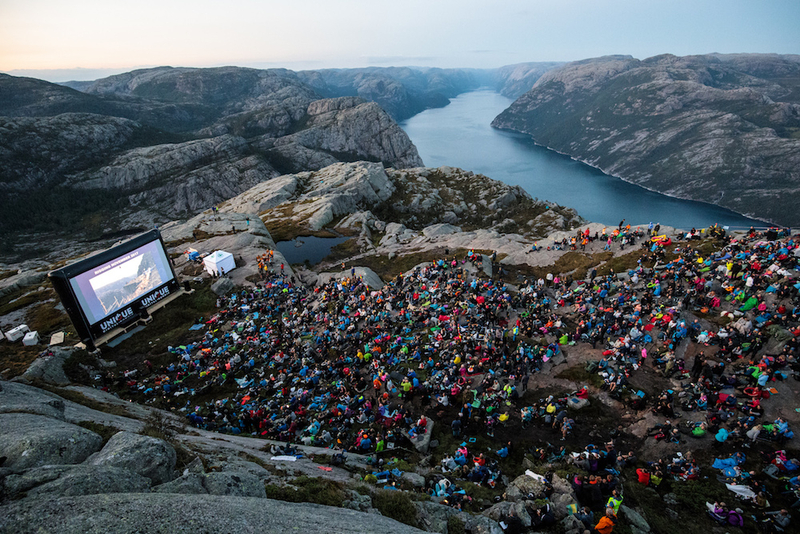 A few days ago, they even held a special screening of Mission: Impossible – Fallout on top of Pulpit Rock – can you imagine a more perfect or extraordinary spot to watch the film? Assuming, of course, that you could keep your eyes on the screen! Save up to $1500 per cabin!